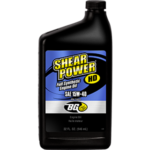 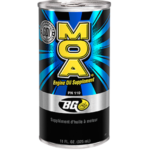 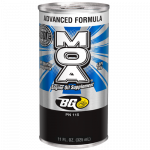 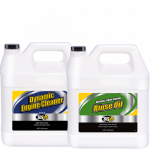 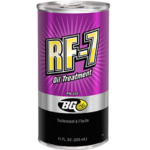 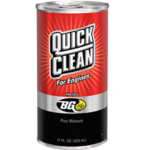 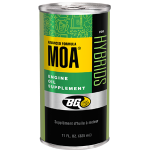 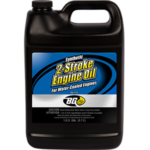 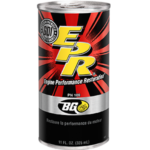 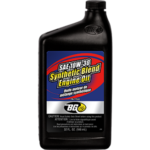 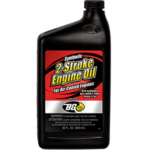 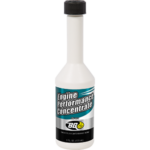 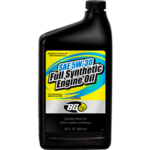 BG High-Performance 4-Stroke Engine Oil | BG Products, Inc.
BG High-Performance 4-Stroke Engine Oil is a revolutionary synthetic blend engine oil formulated to provide maximum small engine protection. 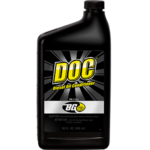 Motorcycle, ATV, kart and competition engines require extraordinary protection under the most adverse of conditions. 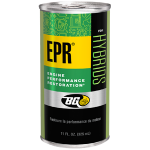 Engines of this design encounter high cam loads, and run at peak RPMs. 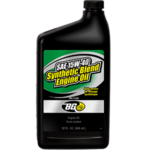 Ordinary engines oils are not equipped to rise to this level of protection. 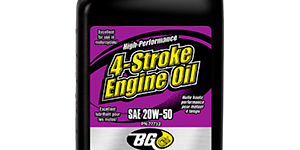 BG High-Performance 4-Stroke Engine Oil is a synthetic blend engine oil specially blended to prevent micro-pitting, maintain high film strength, provide wet clutch lubrication, and optimize cooling. 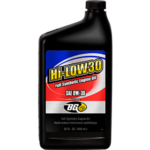 Installed by a professional, it’s excellent for use in Harley Davidson, Asian and European motorcycles and ATVs. 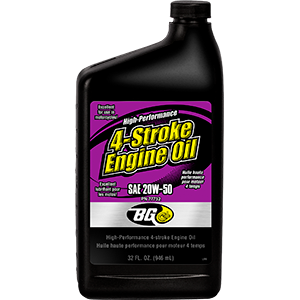 BG High-Performance 4-Stroke Engine Oil can be part of a BG Engine Service for small engines. 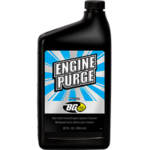 Find a shop near you that offers the BG Engine Service for small engines!